Rasmussen from Denmark is now on stage after lunch break. He is wearing the same black outfit like in the National Final. 4 singers are with him on stage in total black as well. On stage we can see 2 shipmasts and one more stage. 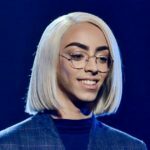 Rasmussen is confident and has good vocals. 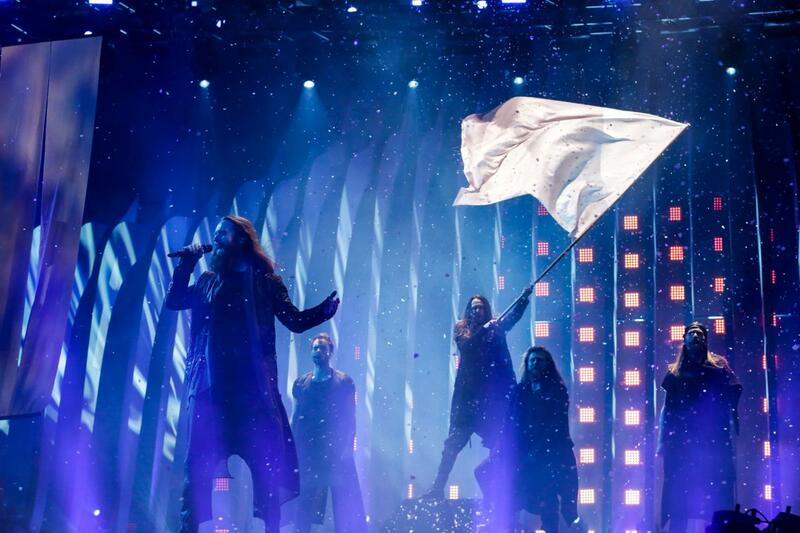 In the end we can see some snow and a white flag is waving. A Good rehearsal in total. 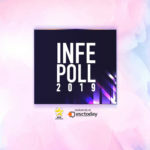 INFE Poll 2019: The votes from INFE Turkey are in! 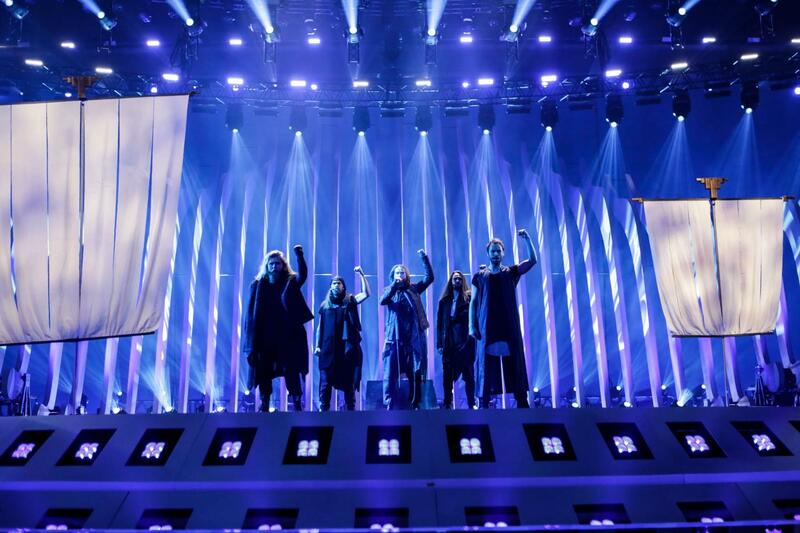 « San Marino 2018: First technical rehearsal!